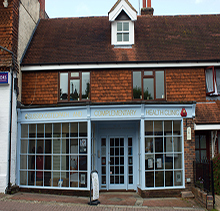 Founded over 100 years ago by the American Doctor Andrew Taylor Still; in 1993 Osteopathy became the first of the Complementary Medical profession to achieve Statutory Regulation. It now has one regulatory body - The General Osteopathic Council. Osteopaths apply a range of manual techniques to primarily treat disorders in the musculo-skeletal structure, but also problems with the underlying soft tissue and internal organs. We believe in the body's inherent ability to heal itself, and the techniques used aim to set the best conditions for recovery. 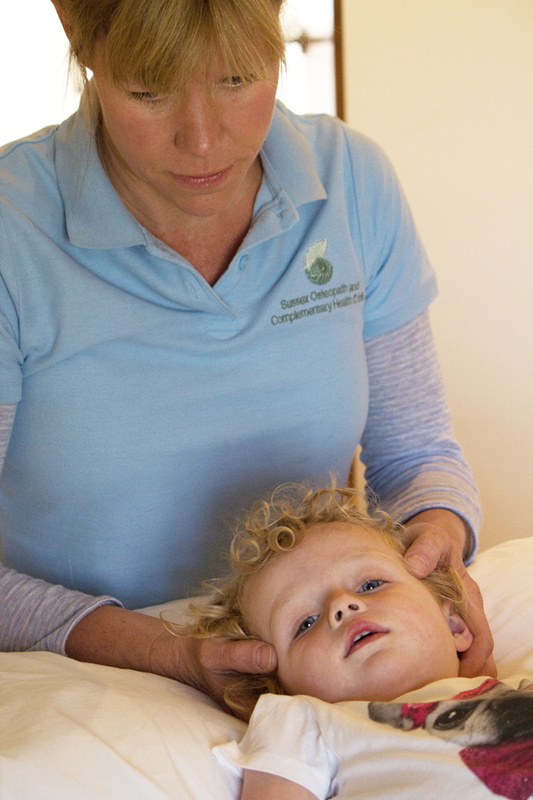 Treatment is individual to each person, and includes a variety of techniques including soft tissue stretching, articulation and manipulation, cranial and visceral osteopathy. 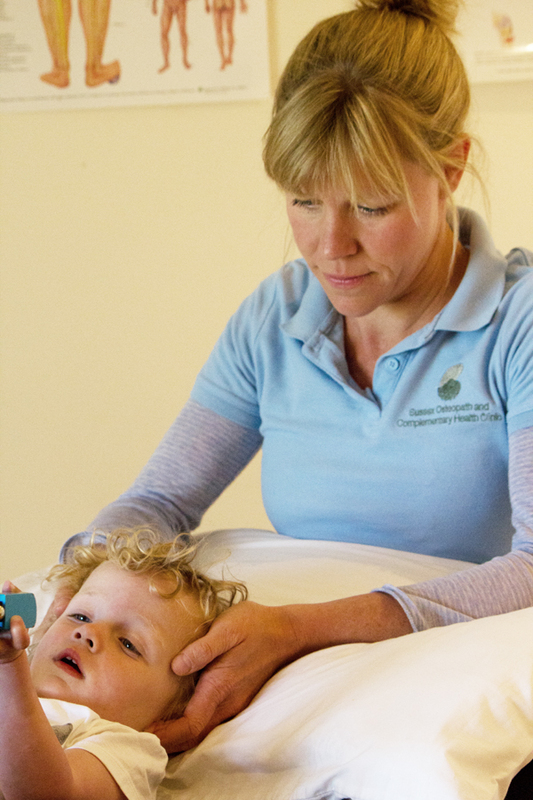 For more information about osteopathy please see The General Osteopathic Council information at http://www.osteopathy.org.uk/information/about-osteopathy/. Usually treatment is relaxing and rarely painful, though as the body adapts to change you may feel stiff and sore for a few days afterwards. As a rough guide 3 to 6 treatments should be sufficient for a recent uncomplicated injury. More may be needed for a chronic, recurring or complicated problem. Treatment may also include advice on posture diet and exercise and so your involvement in your treatment plan is just as important as ours. First appointments last 45 minutes to 1 hour. A thorough case history of any medical conditions together with your present ailments will be recorded. The osteopath will then run through a full health screen. If anything untoward is discovered we may ask you to visit your GP before further investigations. You will then be asked to undress down to your underwear, or shorts and vest top if you are more comfortable in those. 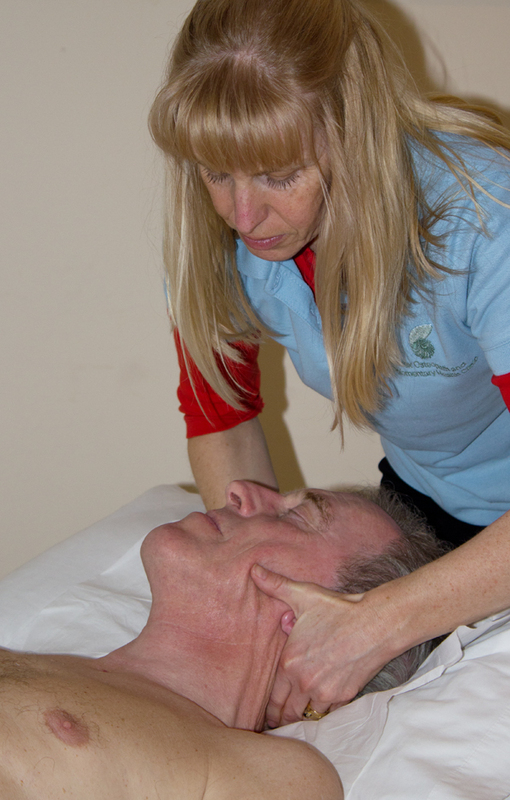 A standing examination will be performed to assess your range of motion before your treatment commences.